Our client aims at improving the ecosystem for swimming as a sport in India apart from other interests. It is in this regard that we have been retained to carry out this search. 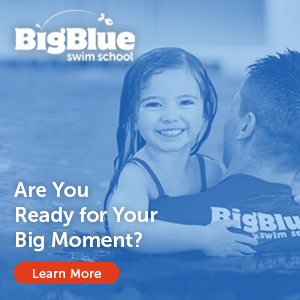 -Develop the overall swimming development strategy. -Lead technical development aspects of the overall program. -Creating long, medium and short term objectives with regards to developing swimming capabilities of all trainees at the centers. -Providing assistance in monitoring and recruiting young swimmers for the development programs. -Enhancement of education and continues professional development of coaches at the centers. -Work closely with various stakeholders to help further the swimming ecosystem in the country. Ultimately, contribute in taking young indian swimmers to the world stage via sustained long term vision. Location: The position could be based at (INDIA) – Kolkatta or Mumbai or New Delhi or Chennai. The final location with in India can be mutually agreed. Remuneration will be as per global market standards, which will accommodate for an expats life in India.